Hm, even if you leave your iPhone next to baby, remember to turn its ringer off…otherwise, baby will definitely wake up. I think parents should be super cautious with this app. Knowing the demographic of the iPhone…young people like myself…this could be a good way to really eff up. Google is expected to launch a voice search app on Apple’s iPhone today. Google fans are already quite aware of its voice technology, which was integrated with Goog-411 (the cool AND FREE 411 service for your phone.) Now, with great apps like Remember the Milk [?] 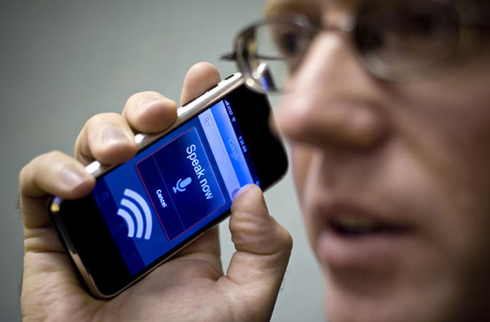 and Voice Search, Apple’s popular cell phone will be more business efficient than the Blackberry. Storm will need to act pronto to add these features to please Blackberry owners, like yours truly, or else we’re going to ask Santa for iPhones.